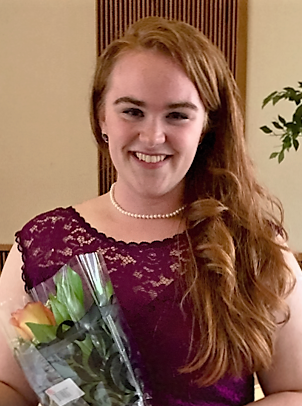 Callie Cooper is an undergraduate soprano Vocal Performance Major at University of Minnesota. She is originally from the Washington D.C. and is an alumna of The Washington National Opera Summer Institute, National Symphony Orchestra Young Associates and was an inaugural member of The Kennedy Center Youth Council. Additionally, she was a Teen Critic for The Shakespeare Theater in D.C. Recently she has been finalists in The Hal Leonard Vocal Competition and The Schmidt Competition for Young Singers. This year she will be making her debut with the UMN Opera Theatre in the chorus of Ideomeno. Her favorite operas include The Marriage of Figaro and Carlisle Floyd’s Susannah.